I've spoken many times before about how much of a fan I am of SEVENTEEN. I'd say they're probably my favourite highstreet brand. They have so many fantastic products that I genuinely use daily (hello Define & Conquer Contour Kit). 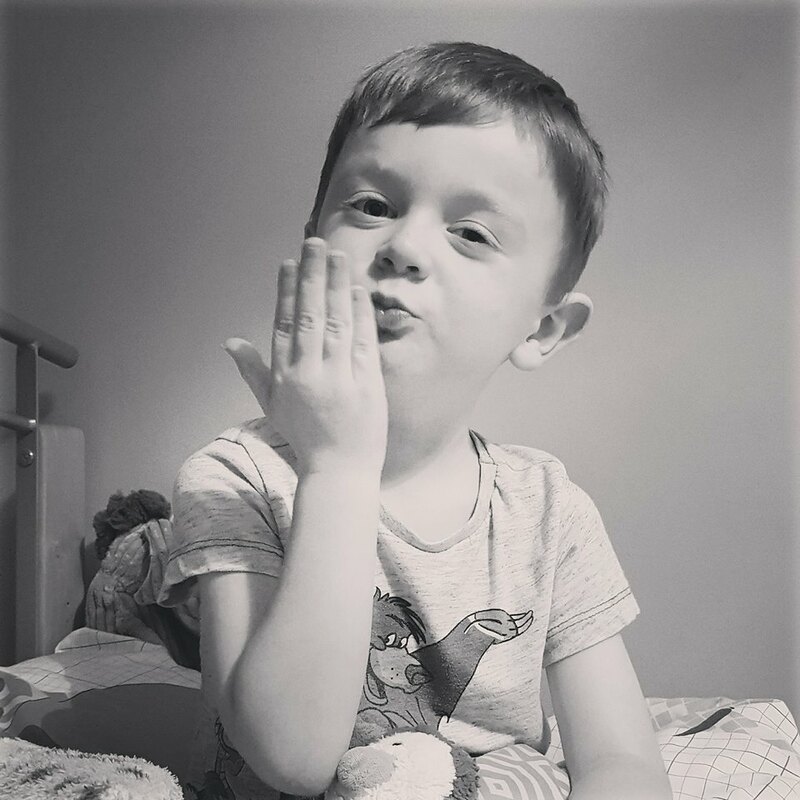 I was very recently contacted by the lovely ladies behind the brand, asking if I'd like to be one of the first to try their brand new mascara. Well, of course I would, especially given that their HD Falsifeye Mascara is one of my all time faves. 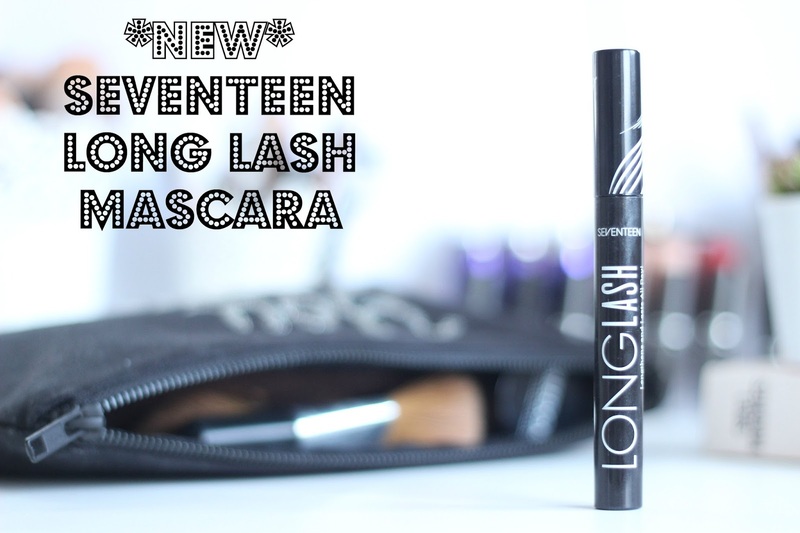 SEVENTEEN Long Lash Mascara* (£6.99), is a lengthening mascara (if you hadn't guessed by the name). 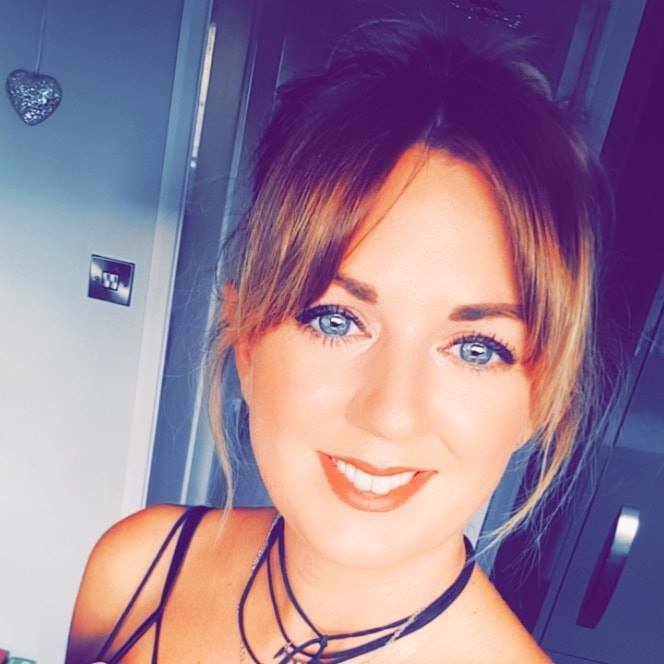 It's been specially designed with a 'mini brush' (long and slim), which aims to grab even the tiniest of lashes right into the corners of the eyes, giving them a good coating from root to tip. Now, I do like this mascara. I think the brush does exactly what they designed it to do. It coats every lash and really gives them length and makes them look fuller. However, I do find it to pick up far too much product. The formula itself is really wet, so I have to make sure I wipe off a lot of excess otherwise it can get very messy and tends to clump if there's too much on the lashes. Not a deal breaker, just an extra step that I'd rather not have to take. 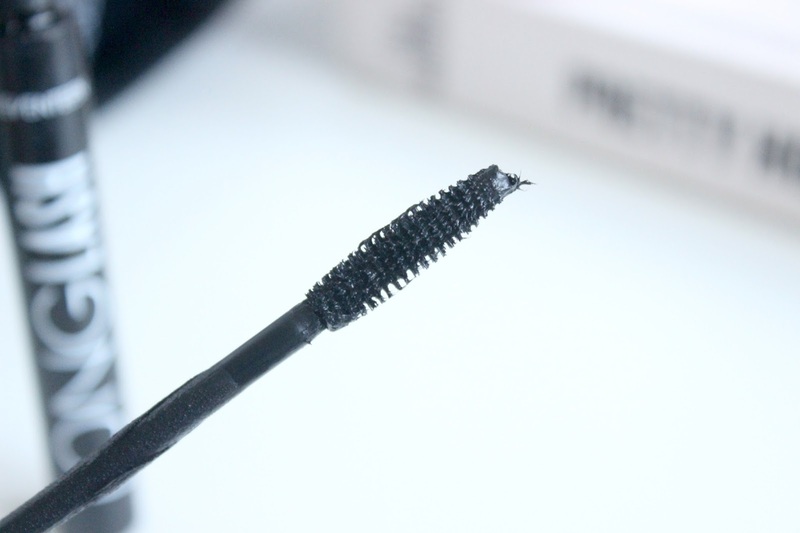 Having said that, once I've applied it in this way, I do like the way it makes my lashes look, especially on the days where I'm not wanting to wear too much makeup, as it gives length and volume without looking overdone. I do find it doesn't separate my lashes as much as their Falsifeye one though. What I like most about this is that it doesn't smudge throughout the day. 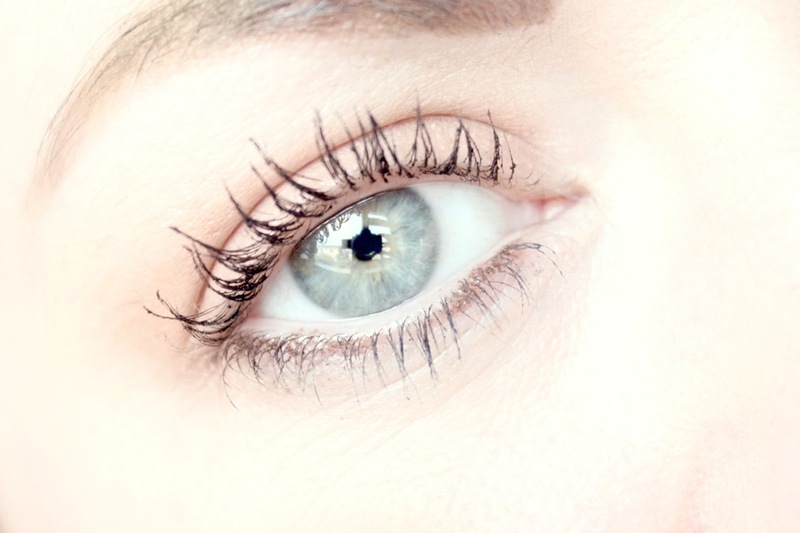 Some mascaras have a tendency to settle into a little patch under the eyes by late afternoon.